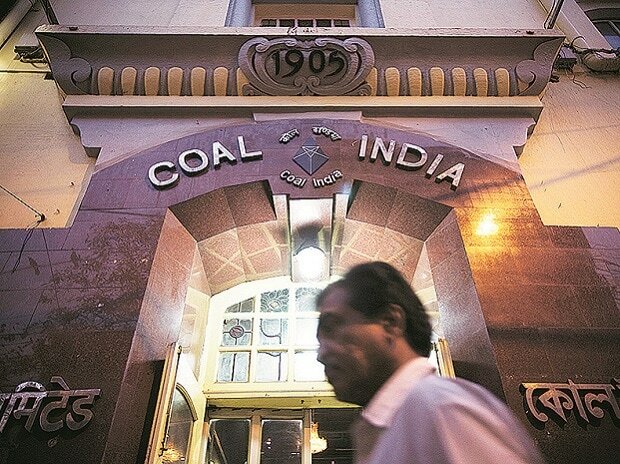 The government has pared its holding in Coal India Ltd to 72.33 per cent in the current financial year from 78.5 per cent in 2017-18, the mining major said on Monday. Following the recent buy back of 0.72 per cent of shares, the promoters (government) holding is now at 72.33 per cent, the company said in an exchange filing. The FIs stake in the miner stood at 18.63 per cent, followed by FIIs at 6.3 per cent, it said, adding, public shareholding was at just 2.74 per cent. In the 2018-19 financial year, the government has received in excess of Rs 18,000 crore by twin dividends and stake sale by various modes like public offer and ETFs. During the last financial year, the total payout to government was around Rs 10,000 crore, without any stake sale.